“GQ: I know you prepared for Her Smell by studying behind-the-scenes docs of Marilyn Monroe. I’m curious if that affected how you thought about Marilyn Monroe. 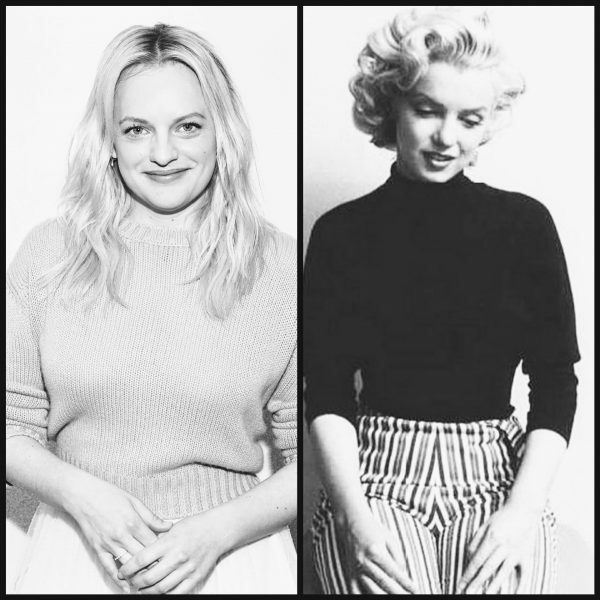 Actress Elisabeth Moss – whose performances in Mad Men and The Handmaid’s Tale won widespread acclaim – has told IndieWire that Marilyn was among the troubled stars who influenced her latest role as a self-destructive rock singer in Her Smell, which just premiered at the Toronto International Film Festival and is currently seeking a US distributor.